We provide low minimum order quantity customisation services on range of custom Sports Water Bottles. 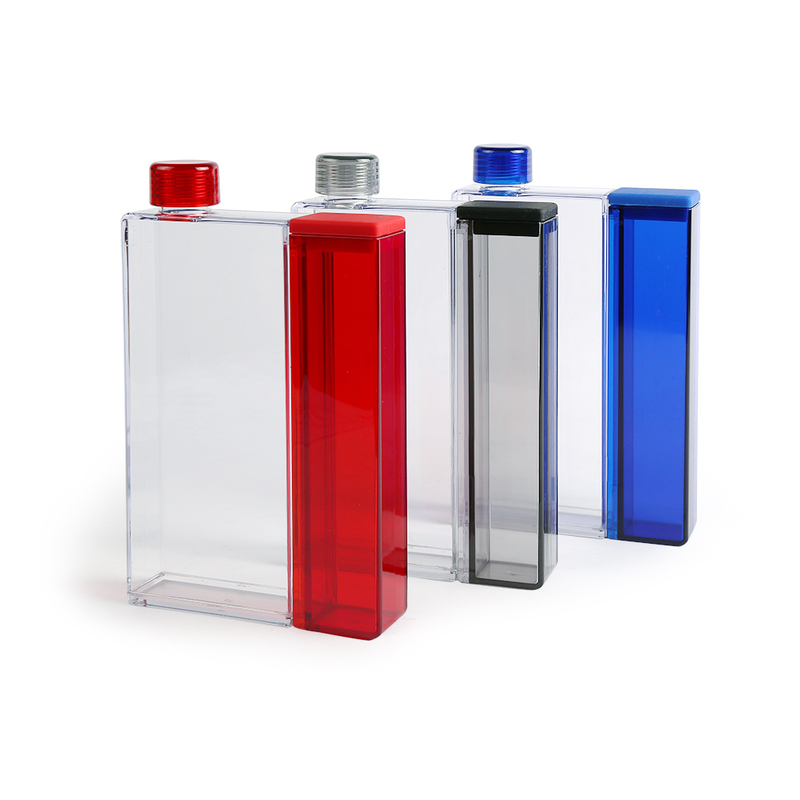 All bottles can be customised within one color, multiple colors or full color printing. 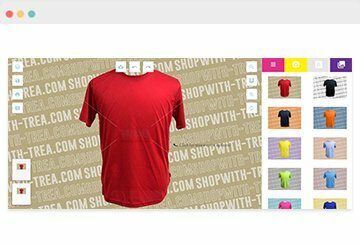 A wide ranges of plastic bottles, BPA free water bottles are available for printing. Contact us for quote now! In efforts to promote healthy living, Singapore has seen an increase in healthy lifestyle events and campaigns over the years. These events include but are not limited to, company marathons, sports campaigns and schools’ sports day. They are very useful corporate gifts that will be well received by your clients or own staff members. TREA supports the cause for healthy living and have selected our top 5 customisable bottles which will make your choice an easier one. TREA’s selection of plastic bottles are made out of high quality plastic and are majority BPA free bottle. Many reusable plastic water bottles contain Bisphenol A, widely known as BPA. Hence, well-informed water drinkers will choose to use water bottles that do not contain the potentially harmful chemical. The plastic material used for our selection is impact resistant, which makes it useful for more vigorous outdoor activities or sports. These bottles come with either screw caps or flip-open lids. Depending on which model you end up choosing, some bottles may include add-ons such as tea filters or filter caps. You can custom print across the body of the sports bottle to showcase your brand’s logo or motivational texts. As corporate gifts, customised BPA free plastic sports bottles just do not go wrong. Stainless steel bottles are built to last, recyclable and very sustainable. Keeping in mind of health hazards, stainless steel is not reactive. It can keep hot water hot and cold water cold without the fear of leaching chemicals. It does not pick up flavors which means you can put just about any beverages in them from water, coffee to protein shakes and smoothies. In terms of usage, they are also less likely to dent as compared to weaker metals such as aluminium. 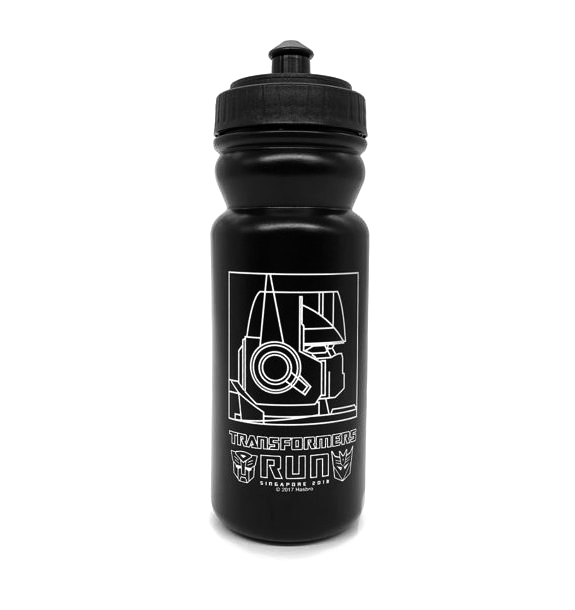 This makes them the leading choice for custom printed sports water bottles. They work especially well for outdoor events and vigorous sports activities. Additionally, stainless steel bottles are perceived to be a more dependable material for how they look and feel. Hence, they are more valuable corporate gifts comparing to other bottle material. Squeeze bottles are the ultimate workout water bottle. They are made from high density Polyethylene material which is light, durable, chemical and mould resistant. On top of that, they are also able to withstand cold and freezing temperatures very well, and higher temperatures moderately well. As such, TREA’s selection of custom printed squeeze water bottles are ideal for outdoor events such as marathons or workout groups. We are able to custom the shape, design and color of the water bottle from scratch. They are not only cheaper in production cost but packs a punch for the value you are getting. Squeeze bottles make for easily one of the best corporate gifts for outdoor event promoting healthy living. Remember the number of times your mug has toppled over, making a mess all over your table? 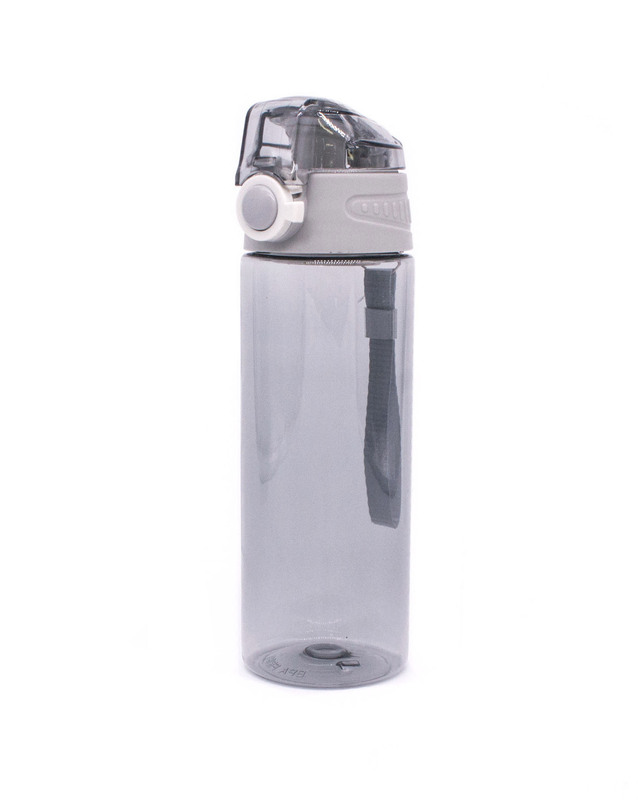 Another popular entry on our list is the non-slip water bottle. 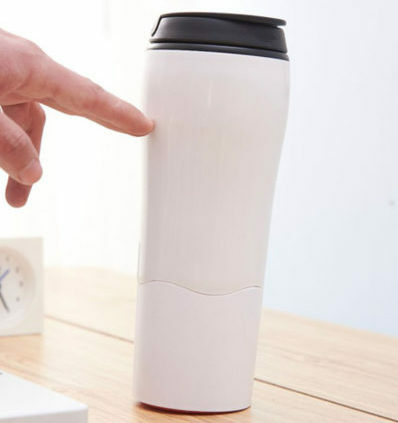 With this bottle, you will no longer have to worry about spilling again. It is also an interesting gift for having the suction-style bottom that the bottle can’t be removed unless you lift it straight up. 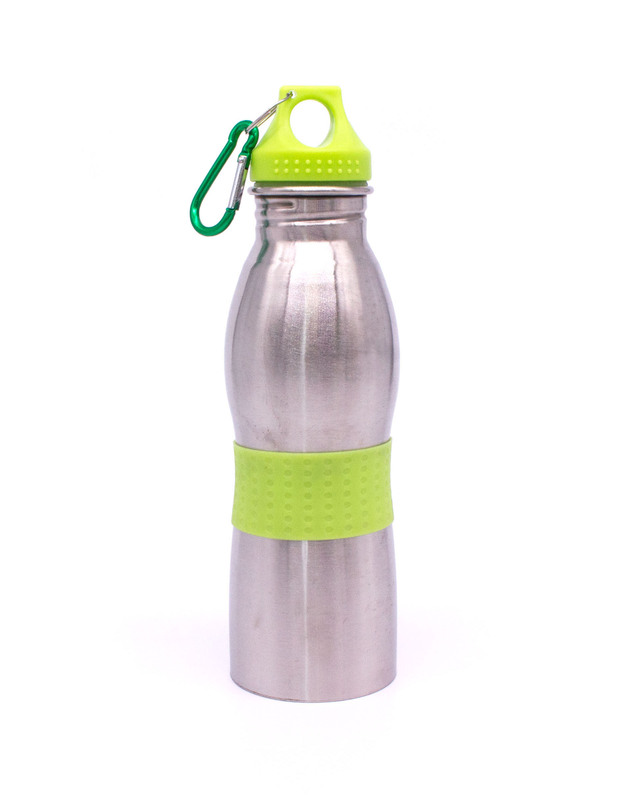 Made from BPA free PP material, these bottles work well against impact and safe for drinking. The Might Double Wall Suction Tumbler has an additional layer inside which allows it to keep your beverage cold or hot longer. As corporate gifts, you will be remembered by your recipients for giving them a thoughtful and useful product that can be used daily. These non-slip bottles are versatile and gained attention for your branding due to it is innovative. They are definitely one for your consideration as a promotional gift for your premium clients. Notebook bottles have only very recently surfaced in the market but more people are starting to want them. As its name suggests, they are uniquely shaped after a notebook. Its flat body makes it a stylish and trendy customised water bottle. Notebook bottles are handy and can be easily stored in your bag, making it one of the most convenient choices in our list. Recipients will be glad to have them as corporate gifts. If you are looking for a trendy yet affordable water bottle option, this notebook water bottle is the best choice. In summary, all the above water bottles models have their own unique selling point. They serve the generic purpose of storing beverages. However, it is you who will need to identify which bottles will work well with your brand to appeal as a valuable corporate gift. Do contact us if you have queries regarding your selection and we will be happy to assist!